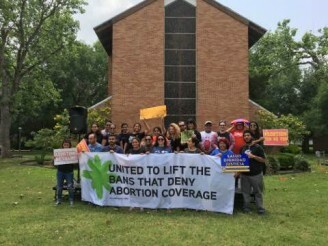 URGE at UTRGV is an active chapter in an area of Texas that has harsh restrictions on abortion access and reproductive health services. The student chapter hosts screenings, nail art days in support of local abortion funds, and much more to create change in culture and policy in their local community. UTRGV also hosted a stop of the national #AbortionPositive tour in Spring 2016.